Mayor of Antalya, Menderes Türel, has announced trials will start this month on an ambitious waste disposal plant that will generate electricity from garbage. Labeling the project as a brilliant development for Antalya, he said the 4,000-ton plant, will produce 25 MWh of electricity a day. Biogas waste plants are becoming increasingly popular around the world and hailed as not only being friendly for the environment, but also for the economy.It eliminates the problem of carbon and methane emissions into the air, which is a frequent occurrence in large landfill sites, where the garbage is left to rot over many years. In cases of the major cities with high population counts, the build-up of methane gas is also highly dangerous, but using biogas technology to convert it into electricity, cuts out the danger. Run by ITC Turkiye, who specializes in integrated solid waste management, they will start the process by bringing garbage to the plant where it is decomposed and destroyed in fermentation tanks. Methane gas is then extracted from the tanks and burned into electricity while the remains are reduced to ash. Twenty engines, each with a 1.4-megawatt capacity will be used to change the methane gas into electricity to power homes and businesses. The project will generate 17 million kWh of electricity a year. Menderes Türel added that this is possibly the biggest, most modern powers integrated waste assessment recycling and disposal plant in Turkey. The country's first biogas center opened in Istanbul in 2009, and since then various projects around the country have concentrated on bringing this technology into the throes of Turkey’s energy sector. The new facility is not the first endeavor by the Antalya Municipality to be environmentally friendly while adding to the economy. For those who are looking for settle down in Turkey and planning to buy a property in Antalya, the environment is a very important point to pay attention to. 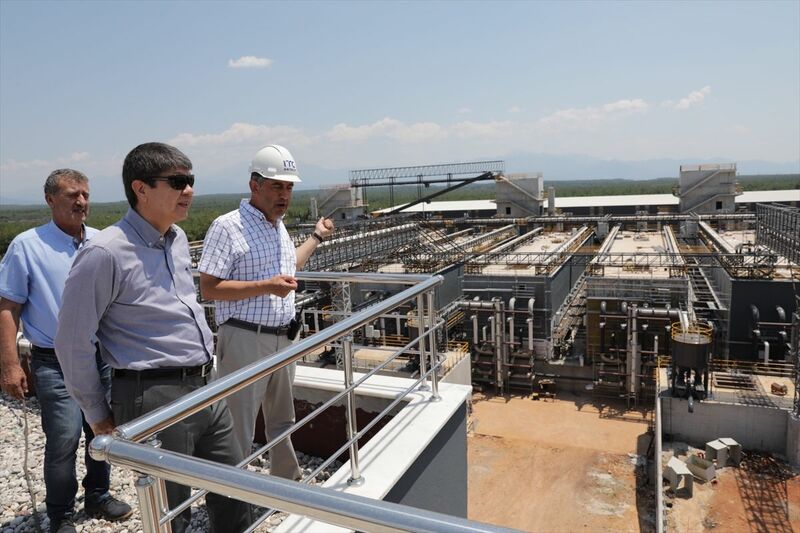 In 2013, the Manavgat Environmental Protection Tourism Infrastructure Construction and Operation Association (MATAB), was involved in a project by Arel Energy to set up Antalya’s first biogas plant. After receiving permission from government officials, they secured 15-year licenses from the Ministry of Energy.Arel Energy is also the same company running similar facilities in the Turkish provinces of Afyon, Isparta, and Zonguldak. 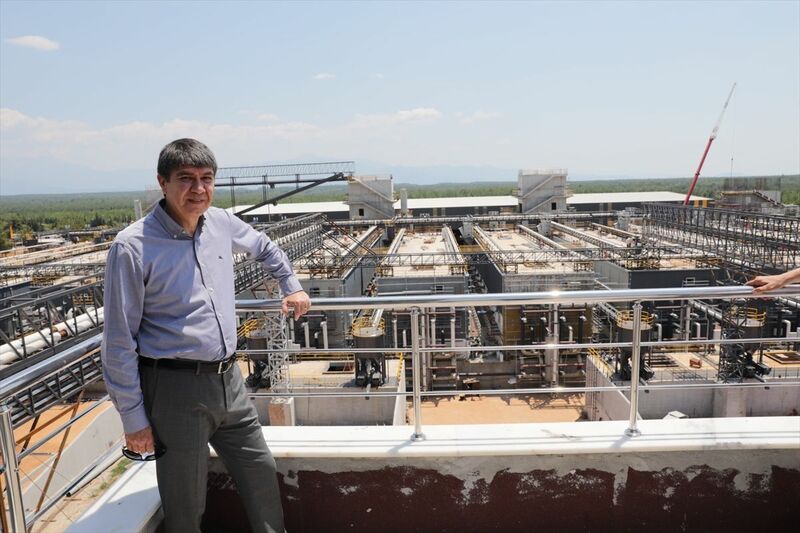 Mayor Menderes Türel is confident about the environmental and economic value of the Antalya plant and has also announced they are continuing work on setting up a similar biogas plant in the Alanya area, which over the years has evolved from a small town to a large city housing. Plans to bring the biogas concept to Alanya have been discussed in the past, as part of a mass re-organization structure in Antalya to deal with the landfills sites. While the project is still in the making, with the success of the Manavgat and Antalya power plants, Alanya looks set to follow suit in becoming environmentally friendly by utilizing biogas.